Would you like to find out how Sungard Availability Services implemented an award winning service management framework? This four page case study explains how Sungard Availability Services use their Process Library, Ask PAT to house all their processes, policies and work documentation allowing them to streamline the delivery of services to their customers. 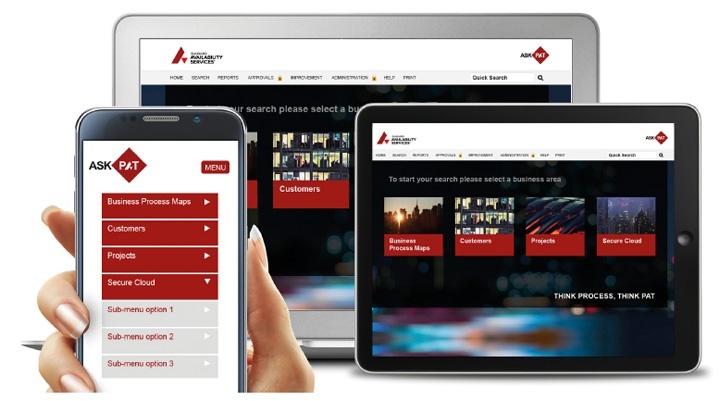 If you would like to learn more about how Triaster has helped Sungard Availability Services to communicate and understand their business processes across their global organisation, simply complete the form on the right.